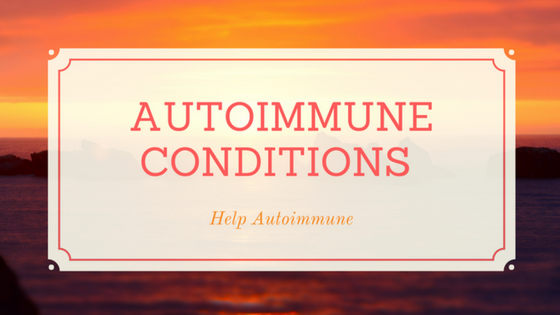 There are over a hundred conditions classified as autoimmune - this is quite overwhelming. Let's get back to basics. 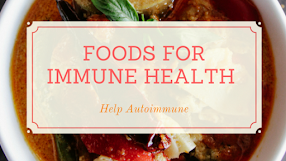 Just what is happening in an autoimmune condition, what do they all have in common? A person's immune system, a certain part of it, is attacking their own body. Depending on where the body is attacked we name the disease. 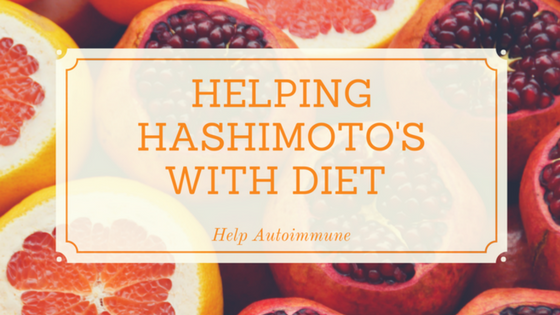 Hashimoto's Thyroidosis - the body attacks the thyroid. Behcet's Syndrome - the body attackes the blood vessels. Sjogren's syndrome - the body attacks the moisture producing glands. 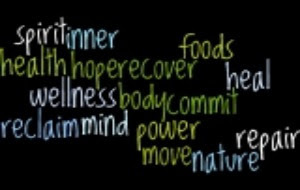 CIDP - the body attacks the nerves. Isaac's Syndrome - the body attacks the voltage - gated potassium channels located on the nerve fibres. Multiple Sclerosis - attacks the central nervous system - brain ans spinal cord. 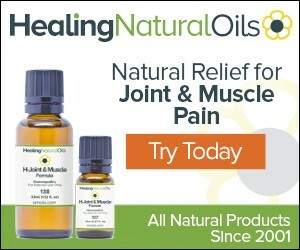 Rheumatoid Arthritis - the body attacks the tissue lining of the joints. Do you think they will ever work out why the body goes into attack mode? 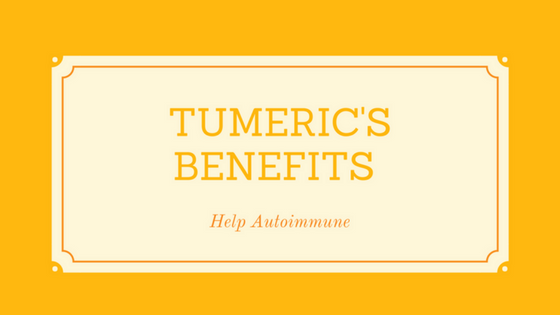 Do you think there will be a commonality amongst all autoimmune conditions? 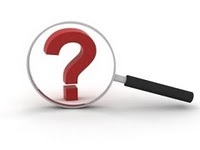 Allergy, the gut, inheritance, bacteria? So many questions, not many answers...YET.